4W is a west facing unit with views towards Forest Park. Vibrant location offers the best shopping and restaurants in town. Currently a 1-bedroom but large loft-like living room can be built out as 2nd/3rd bedrooms. 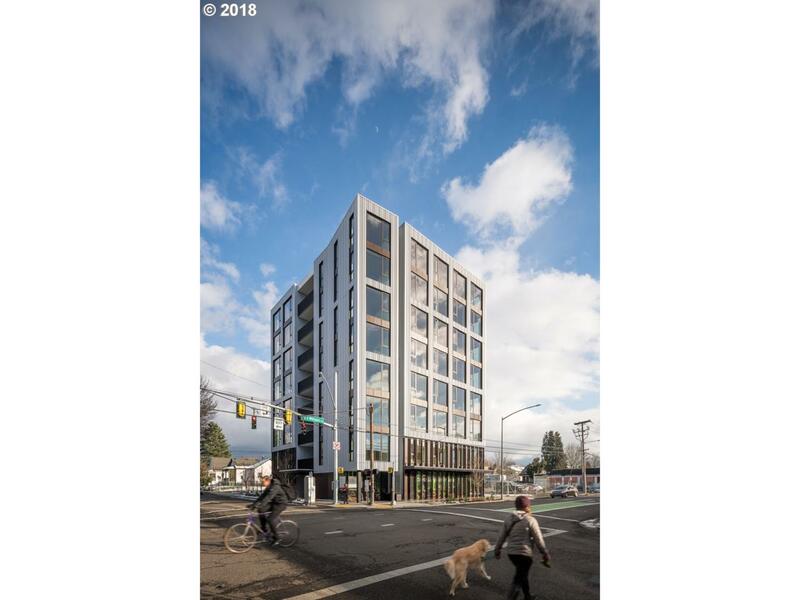 Carbon12 is the tallest timber framed building in the US: environmentally smart, sleek modern design and extraordinary condo features: elevator entrance into your unit, mechanized parking and generous outdoor patio space. Condo Pet Policies 2/Unit. Dogs 90 Lb. Max.